THE NEW ANNUAL CATALOGUE IS HERE!!! 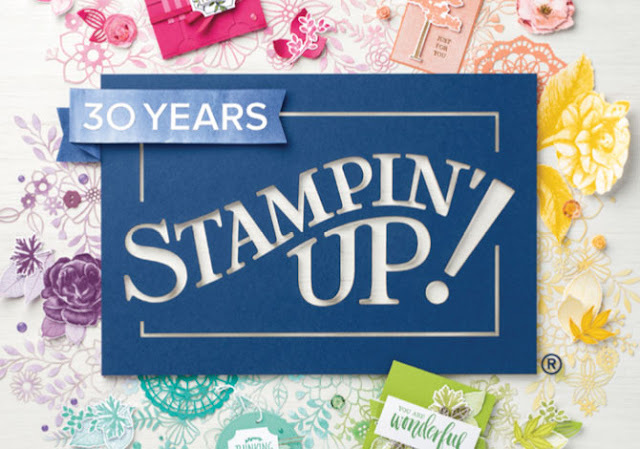 The 1st June is perhaps the best day in the Stampin' Up! year as it means we have a brand new Annual Catalogue to share with you all!!! Paper copies are available, if you would like one send me a message with you address and I will pop one in the post to you! Looking forward to the year ahead with all these lovely new products!